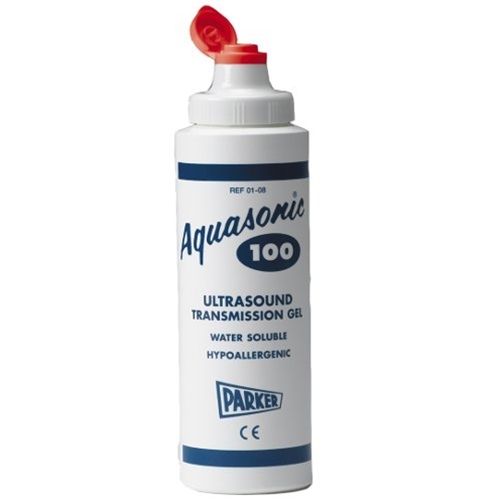 Parker Aquasonic 100 Ultrasound Transmission Gel from HealthyKin.com is the most widely used gel for diagnostic and therapeutic medical ultrasound. Recommended for all procedures where a viscous gel is required. Does not dry on skin quickly like other gel I have tried. I was impresses with how quickly my order was delivered. Thanks. Great product and wonderful, fast service. Excellent service! Received as promised in a few days. Perfect for my e-stim machine pads. Great product! Great service! Fast delivery! Great service and fast delivery....well done! Good product. Great value. Excellent service. What more could anyone want? Great gel and it arrived quickly! Thanks!